Be a part of the 58 million members who enjoy the safety, security and peace of mind of AAA membership. There's more to membership than we can even list. Explore AAA.com or visit your local AAA office to take advantage of everything your AAA membership offers. 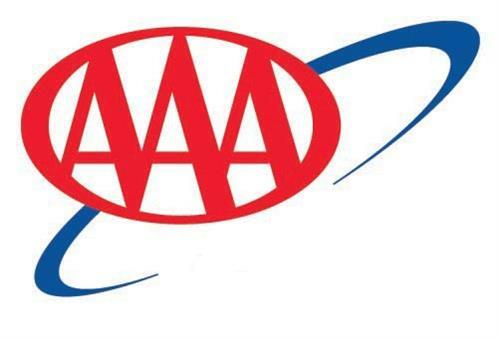 AAA MEMBERS CAN ADD A FREE TEEN DRIVER ASSOCIATE TODAY!